The average person will spend roughly one third of their life in the bedroom. 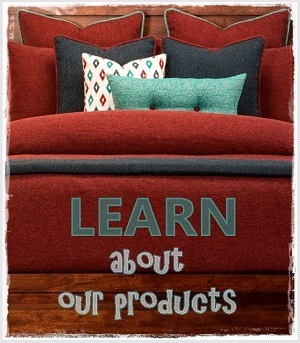 This is why at Bunk Beds Bunker, it is our goal to bring our customers comfortable bunk beds & bedding, bedroom linens, bunk bed sheets, foam bed mattresses and everything else one might need for a luxurious peaceful sleep. 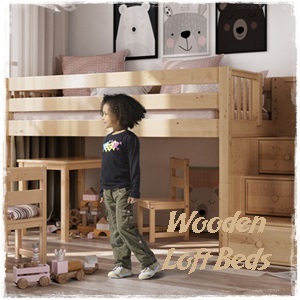 We specialize in distributing quality loft beds and bunk beds for kids of all ages to enjoy. Our youth bunk beds come in many different models and styles and are brought to you by well known brands like Maxtrix beds. 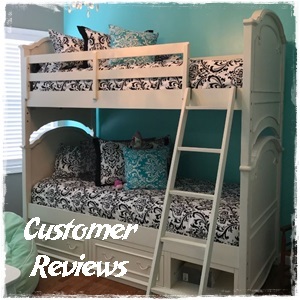 From user friendly stairway bunk beds, versatile designed wood and metal loft beds, beds with slides for a fun and easy way to wake up, all the way to our standard wood and metal bunkbeds, we’re sure you will find the one that best addresses your needs. 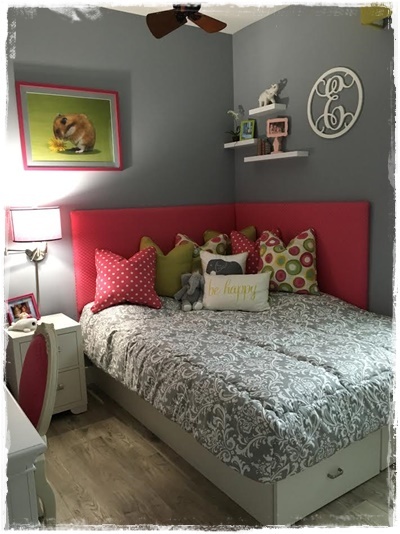 When thinking about buying wood or metal bunk beds, many typically assume that it would be for a kid or kids room, however this is not always the case. The larger full over full bunks that we carry are great for both bedrooms and guest rooms in homes where sleeping space is limited. Adult bunk beds also make for an ideal sleeping situation in beach homes or cabins, especially when the whole family or several friends are visiting. 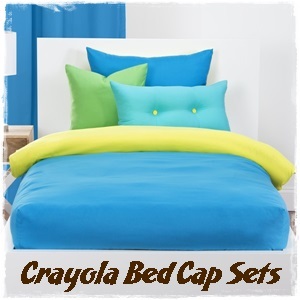 We carry a fine selection of stylish bunk bed huggers and caps to add the finishing touch to adult and childrens bed furniture. 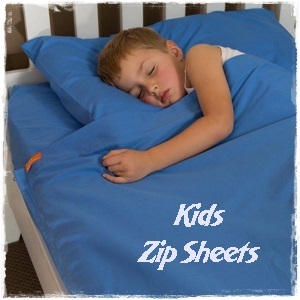 We offer adult and custom kids bedding which includes bunk bed spreads, inseparable attached sheets, bunk bed sheets, comforters for bunk beds, bedding caps, zipper sheets, and more. 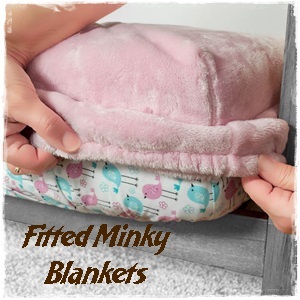 Our selection of bunkbed huggers and college dorm bedding can be personally customized and made to fit any size bed, from standard and XL twin bedding and comforters, all the way to our full size bedding for bunk beds and comforter sets. 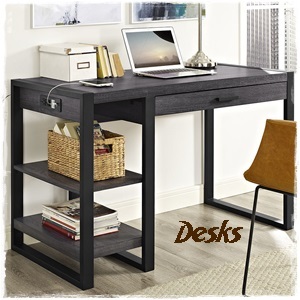 Furthermore, when you browse our site one will also find adult as well as kids bedroom furniture and furniture accessories. With our line of MaxtrixTM and Donco Kids furniture, you will find lower loft beds, kids dressers and desks that will nicely complement one of our bunkers bunk beds. Our fun and unique drawer pulls are also great and give you a personalized way to stylize the drawers of your kids dresser and desk. 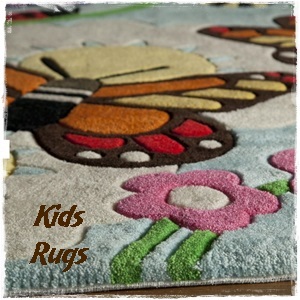 Add a beautiful Momeni rug to top off your room. 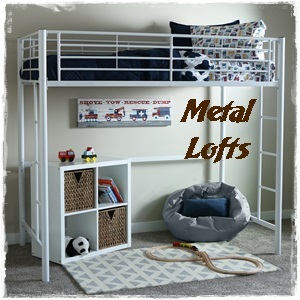 So, if you are in the market for a well made bunk bed or loft bed, check out our extensive selection of wood and metal bunk and loft beds. 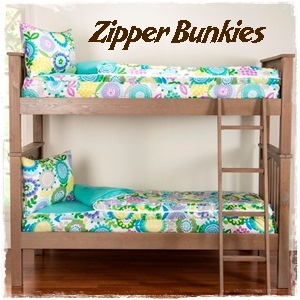 Visit our blog for valuable information on bunk bed safety, set up tips, room sharing and more. 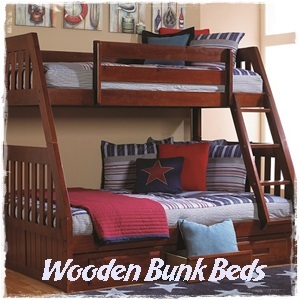 Bunk Beds Bunker is proud to offer bedding and bunk beds for kids of all ages. 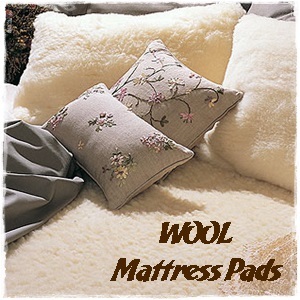 Explore our selection in comforters, sheets, rugs and more! 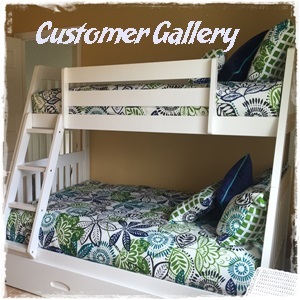 Don’t forget, curbside shipping is FREE with every bunk bed order and all orders over $99 ship for free!